Any scale used in industry can be considered an industrial scale, but the term “industrial” usually implies large scale size and capacity. 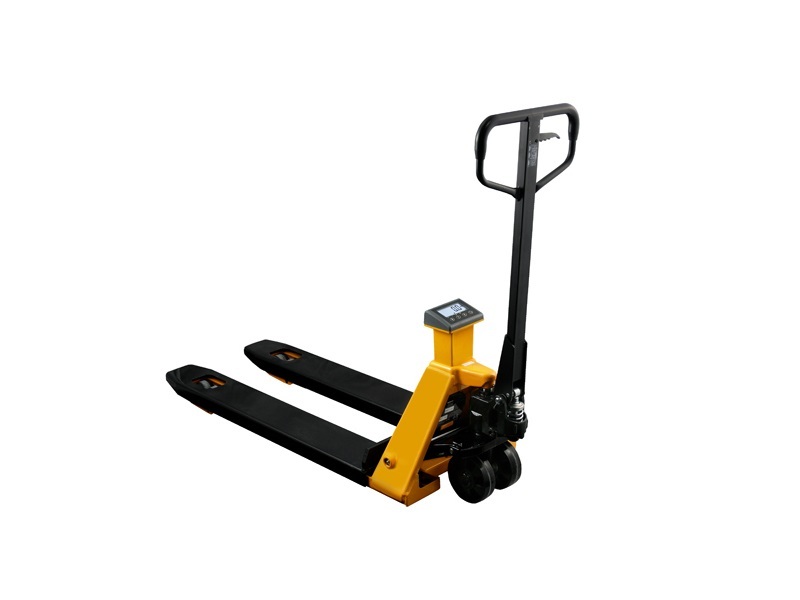 Industrial Scales – PCE Americas, Inc.
Industrial scales are important to the day-to-day business of many industries, including shipping and receiving, trucking, automotive, marine and agriculture, all of which can involve measuring large loads such as cargo containers and heavy machinery. Some industrial processes, however, entail extremely precise measurements of lighter materials rather than high volumes. 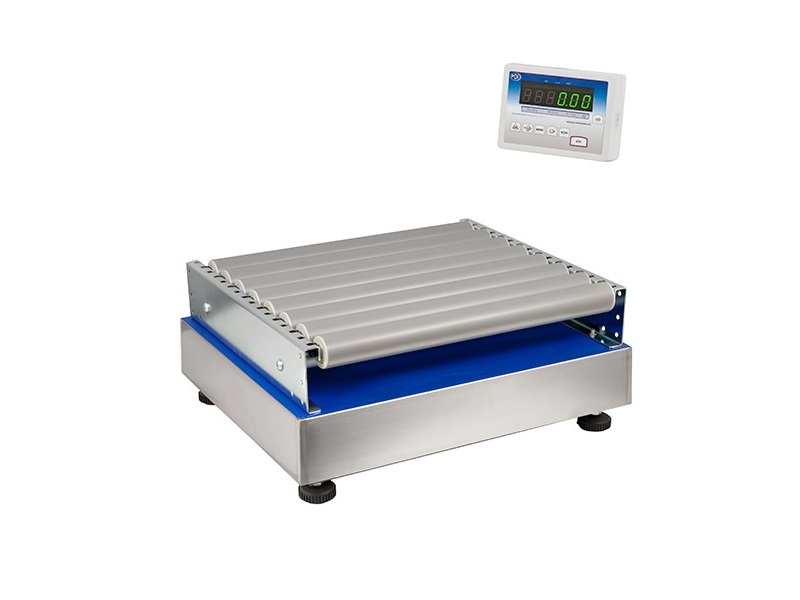 Medical, pharmaceutical and laboratory industries, for example, require scales that can detect the weight even of gaseous materials. Industrial scales in these work environments may be small in size but have industrial computational capabilities, offering precise measurements of masses amounting to a fraction of a milligram. When selecting an industrial scale for a specific application, weight and accuracy requirements must be carefully considered. The material used to construct the scale should also be carefully considered as it will have an impact on the maximum weight capacity as well as durability and longevity of a unit. Stainless steel, steel, brass, cast iron and concrete are common materials used for industrial scales. Along with the aforementioned concerns, the method of weighing should also be taken into account when selecting a scale. Balance, springs, hydraulics and strain gauges are the four most prevalent weighing techniques. Balance scales are actually dual platform scales with two pans or surfaces, one located at each end of a beam. Weights of known size are placed on one side until it equals or balances the unknown weight of the object on the other pan. Though still popular in specific contexts, balances are used mostly in laboratory or research based industries. Spring scales are broader in use and can be hanging scales, bench scales or floor scales. A spring is attached to a hook or pan. When a weight is attached, the spring is compressed or stretched, depending upon the application. The necessary force needed to move the spring is predetermined and set to a gauge that indicates the weight of the object or load it encounters. Hydraulic industrial scales function in a similar fashion, though the compression of fluids by an attached piston is calibrated in place of the spring. The final type, strain gauges are increasingly popular as they most readily supply digital or electronic measurements. The weight places strain on a coil or conductive foil located beneath the weighing platform. The deformation of this material alters the electrical resistance and is converted into an electrical signal. Each type of scale is capable of accurate measurements, but the upkeep and longevity of each model should be considered with regards to frequency of use and the weight it will encounter. Industrial Scales Industrial scales are weighing devices that are capable of weighing heavy loads with high accuracy in industrial settings.